For children starting in Reception or years 1-6, Please click here to find out how admission works. Admission for these year groups is managed by Islington, and parents and carers should apply through the council. We are happy to speak to prospective parents and carers about the process, and welcome visits through our open mornings. Please contact the office for more information. You can apply from 1 September 2018, and you must apply by the deadline, 15 January 2019. We recommend you apply by 11 January 2019, just in case there are any problems with getting online or logging into the site. 16 May 2019: you must send in any appeals by this date. You can appeal even if you’ve accepted the school place offered. We appoint places in the Nursery based upon Islington’s guidelines and application process. You can read and download this guidance by clicking here. Once you have read this information, applications are made through the school, so please contact the office for an application form. 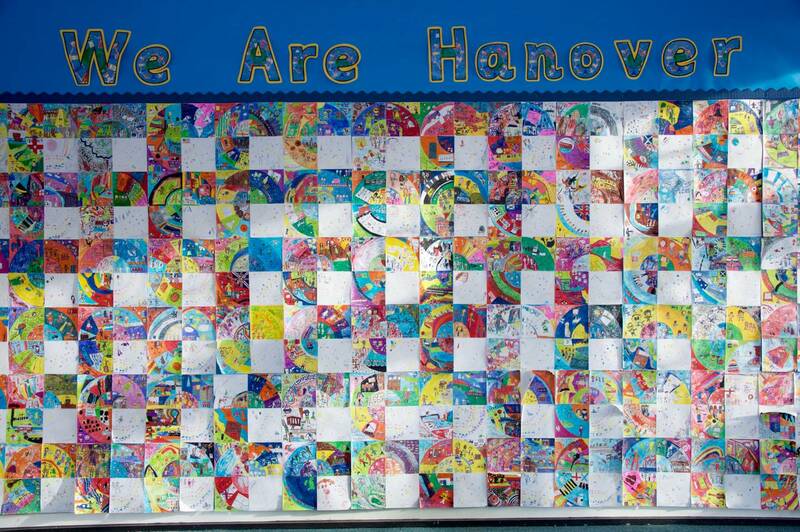 At Hanover, we offer places to children in the September after they have turned three, and do not have provision to offer places to two-year olds at present. NB: A place in the nursery does not guarantee a place in the school as this has a different admission policy.